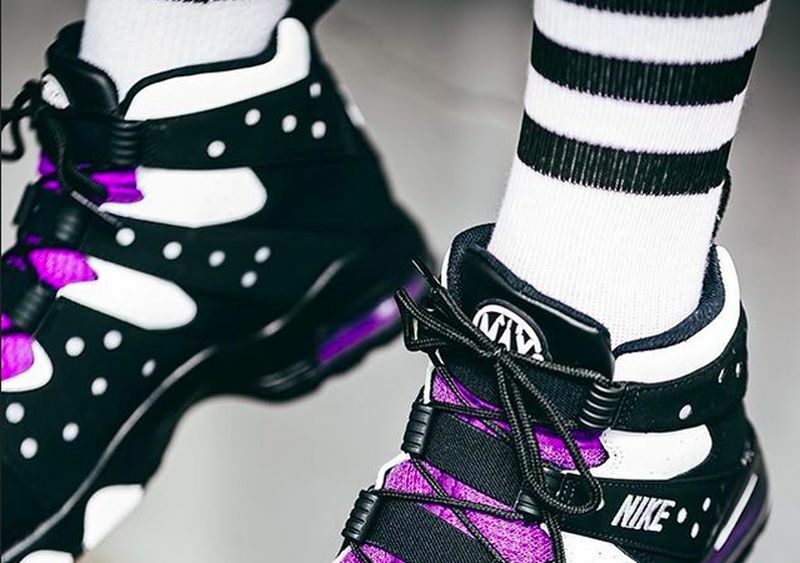 Charles Barkley fans are in for another banger this Summer, as Nike brings back the original Nike Air Max2 CB ’94 OG in the Black and Purple colorway. 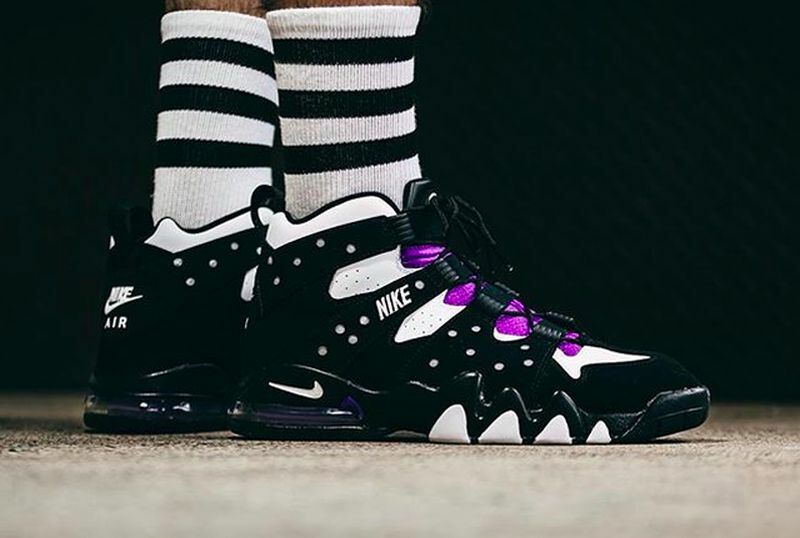 Done in OG style, this Nike Air Max2 CB ’94 OG – Black – Purple features the colorway that coincided with the SUNS jerseys Charles Barkley wore throughout his Suns run in the mid 90’s. 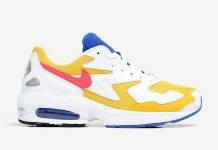 Leathers and Suede construct the entire sneaker, while Nike branding is seen on the side panel. 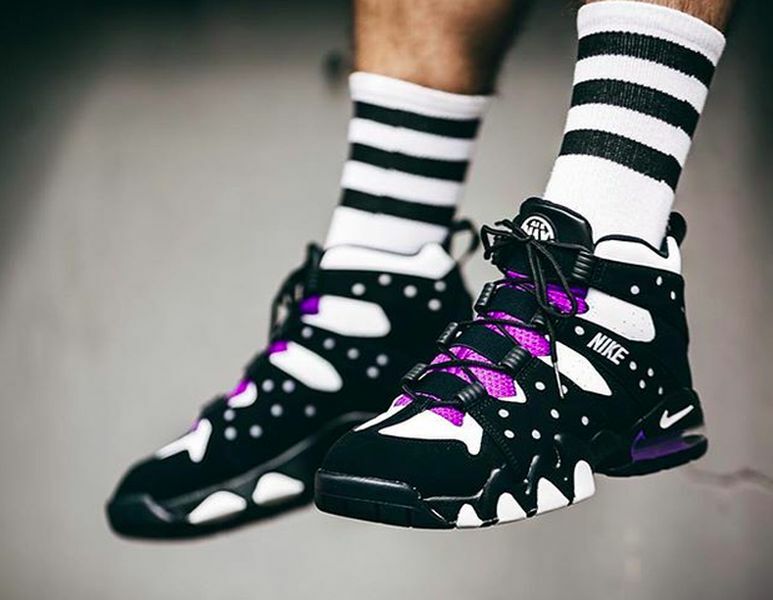 Catch the Nike Air Max2 CB ’94 OG – Black – Purple Right now for $140 at Jimmy Jazz. 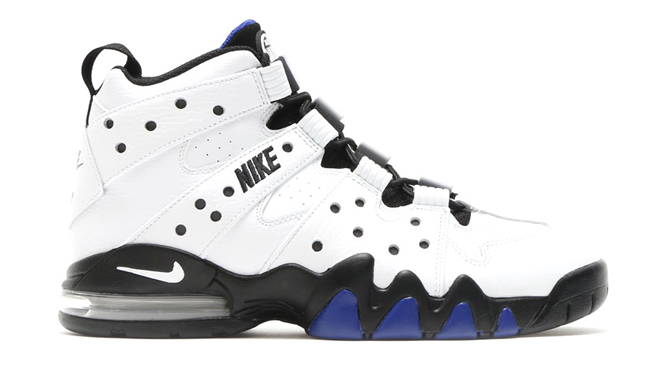 Even thought they’re $140, I’m game.